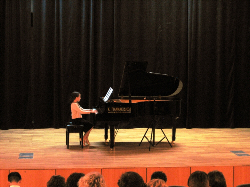 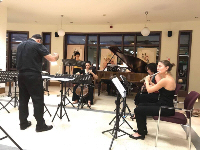 The third Summer Music Performance Program at Anatolia College was held with great success from June 29th to July 9th 2017, with participants from France, Ghana, USA and Greece. 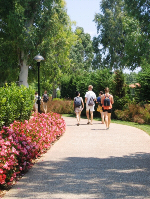 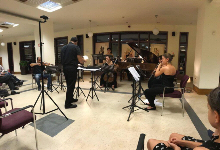 The distinguished faculty consisted of: Dwight Coleman (voice - opera), Siranous Tsalikian (voice), Nevart- Veron Galileas (flute - flute ensemble), Christos Galileas (violin), Yannis Tsitselikis (cello), Raffi Besalyan (piano), Alex Peh (piano), George Konstantinidis (piano), Nick Demos (composition) and Yiorgos Vassilandonakis (composition). 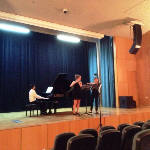 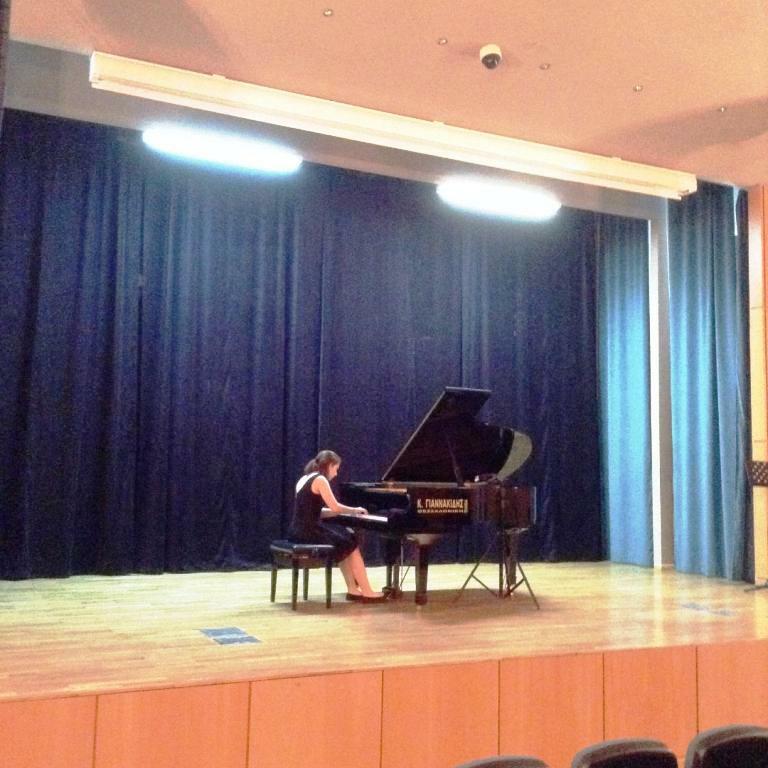 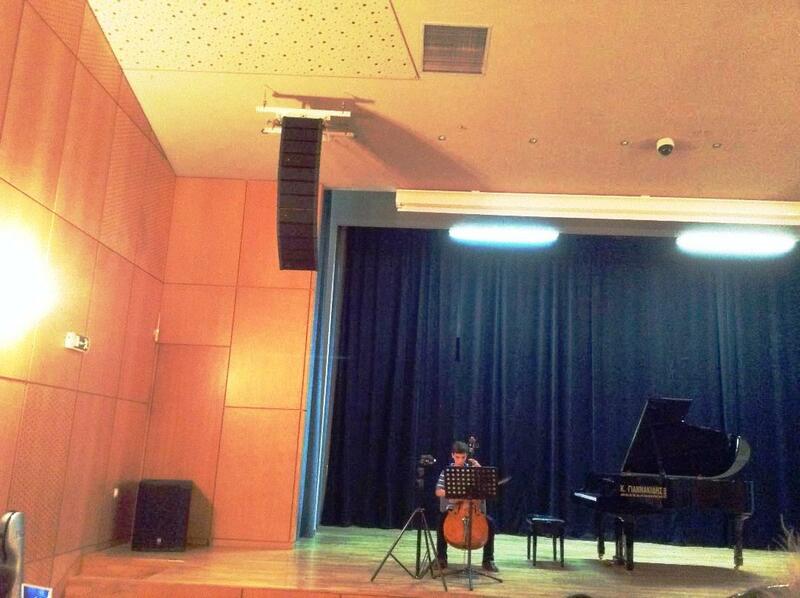 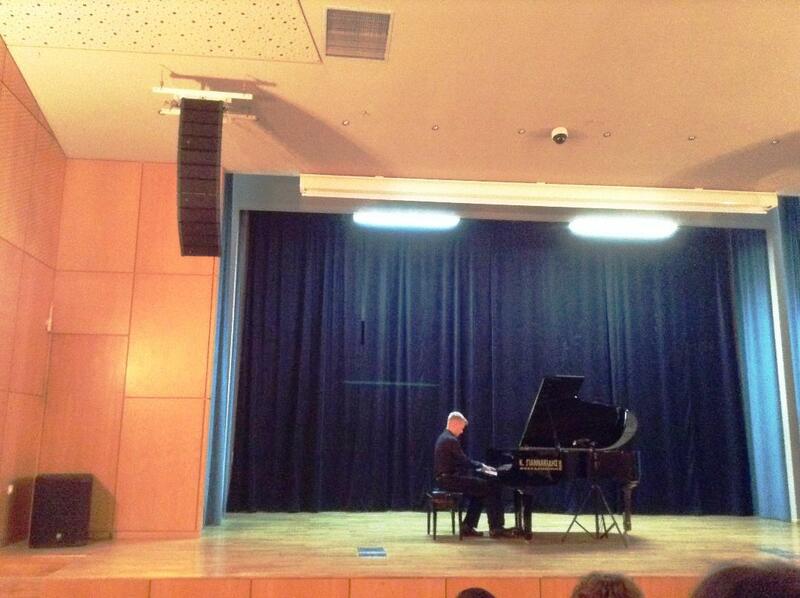 On July 3rd and July 4th the student concerts took place at the concert hall of the Municipality of Panorama. 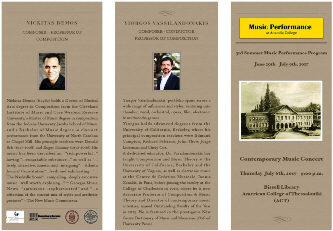 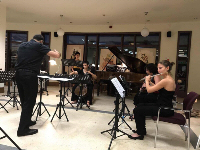 On July 6th, the impressive concert of the SMPP Contemporary Ensemble took place in Bissell Library. 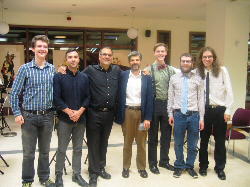 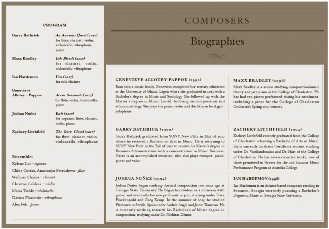 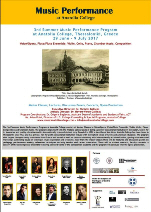 Selected works of the composition students were performed in a world premiere concert and were professionally recorded. 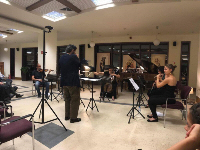 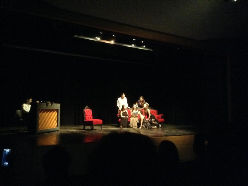 On July 7th, "The Evolution of Love from an Operatic Perspective", an impressive production that took place in Raphael Hall of Anatolia College under the direction of Professor Dwight Coleman and the accompaniment of Dr. Alex Peh and Kelene Lee. 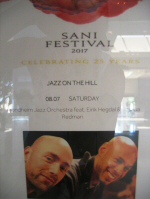 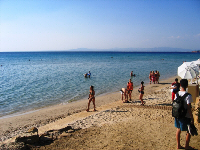 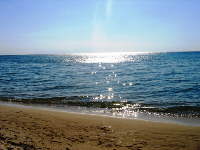 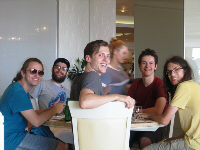 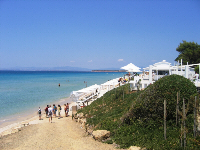 On July 8th, students were invited to spend the day at the Sani Beach Resort in Halkidiki where they enjoyed the beautiful beach, an elaborate dinner buffet and a fabulous jazz concert of the Sani Jazz Festival!